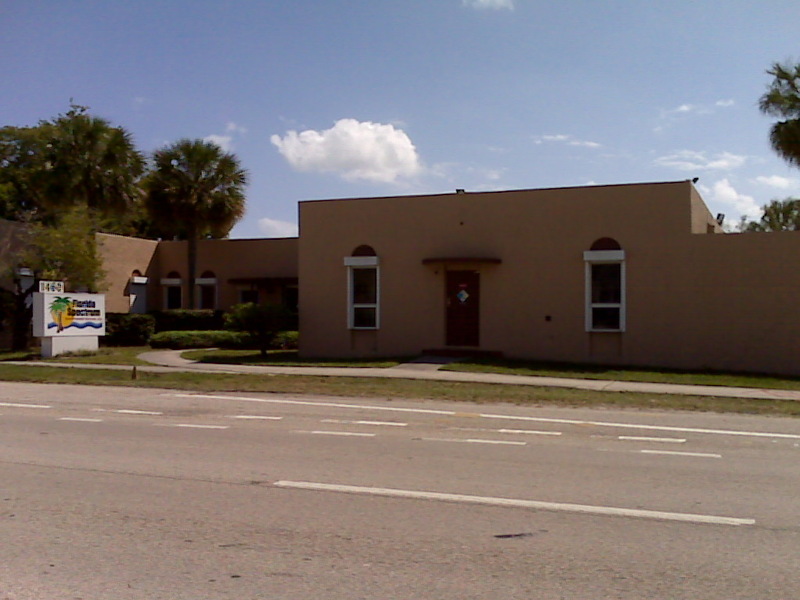 Okeechobee FL and Savannah GA.
Florida-Spectrum Environmental Services, Inc. operates five certified laboratories housing over 30,000 square feet of laboratories and offices designed for continued growth and expansion of analytical services. They span the Florida boundaries from north to south. This geographical arrangement gives us the unique ability to collect short holds, urgent and emergency samples from anywhere in the area and be within a short transport distance of the lab facilities. 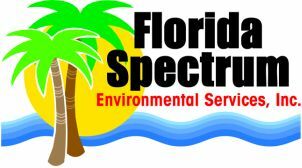 Thus, Florida-Spectrum Environmental Services, Inc. is uniquely capable of processing these types of samples in a timely manner. 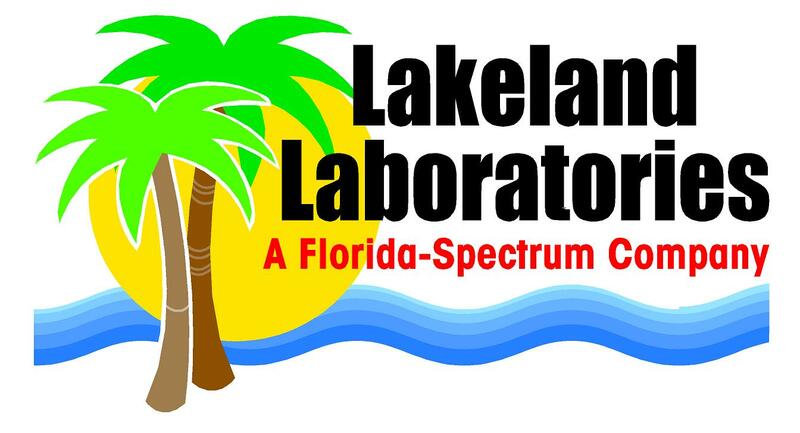 Our certified labs are located in Ft. Lauderdale, FL, Ft. Meade, FL, Lakeland,FL Okeechobee, FL and Savannah, GA. Click on a picture below to enlarge. Hours: 8AM to 6PM Mon.-Fri. 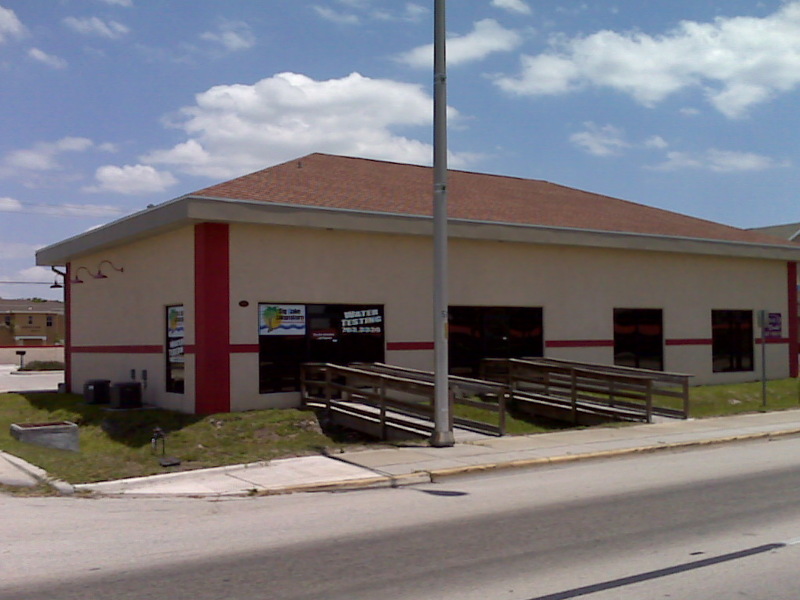 Hours: 8AM to 5PM Mon.-Fri. Hours: 8:30AM to 5PM Mon.-Fri.
Design by Debbie Johnson, Mike Spitzer and Jason Pelish.